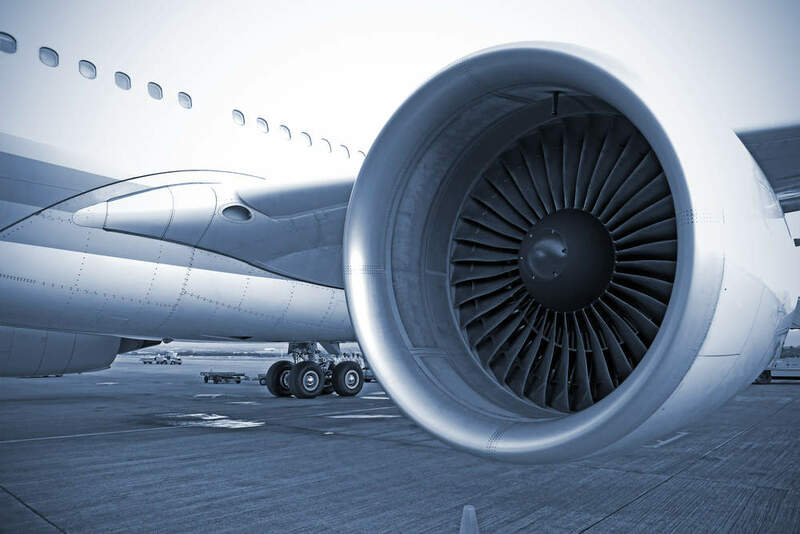 AERTEC is an industrial group specializing in the equipment and maintenance of passenger cabins in the transportation industry, with a strong focus on aeronautics. A flexible and responsive service provider, the AERTEC Group also develops innovative strategies for dedicated products supported by its own R&D department. At the forefront of AERTEC’s aircraft cabin products are its range of curtains and curtain rail systems. The ER (Electrical Rail) curtain system is able to open or close shades or pleated curtains along a curved or linear aluminium rail. It can be used in a "basic version", or in a "position detection" version that allows for review of its position status from the cabin’s central panel. It can be interfaced with the cabin management system and a local switch. The gliders in the curtain are durable and have been design especially for the electrical rail, reducing friction. A back-up manual mode is included in the first pleat in case of any failure, allowing for manual movement of the curtain. 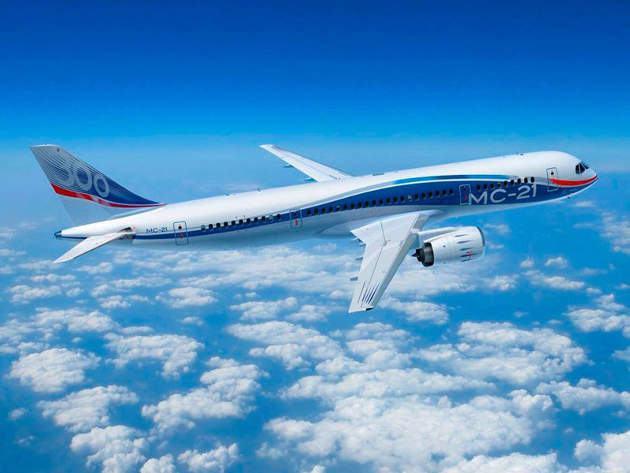 The curtain bundle is automatic, with the curtains stowed for take-off and landing in order not to reduce a cabin’s aisle width. 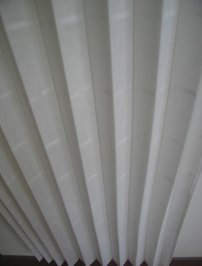 AERTEC also produces acoustic curtains for aircraft cabins. 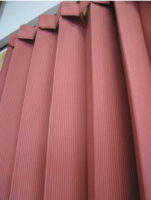 The curtains feature a VIP finish and provide general thermal / acoustic insulation. Tested in accordance to ASTML C384 standards, AERTEC acoustic curtains display an absorption coefficiency of 0.2. AERTEC’s acoustic curtains are fully compatible with the company’s electric rail systems. 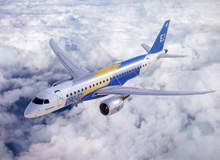 The AERTEC Group enjoys the trust and confidence of its customers, which include such industry leaders as AIA (Ateliers Industriels Aéronautiques), Air France, Corsair, Dassault, EADS and Eurocopter, as well as SNCF (National Railway of France), Alstom and Eurostar. Today, the AERTEC Group unites five companies under a single holding company (J.O.A.C. 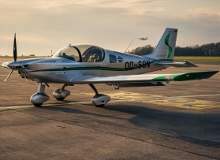 ): FRANCHEL, a textile manufacturer; AERTEC, dedicated to aircraft maintenance; SNPLA, specializing in paints and surface treatments, Gressino, a 25 year-old specialist in the leather and Alcantara® product market, and Cuir Tech, experts in leather refurbishing. Instilled with a desire for excellence, equipped with genuine industrial resources and steadily striving for improvement, the AERTEC Group is setting the stage for tomorrow’s market in the area of passenger cabin maintenance, which is at the heart of successful carrier operations. 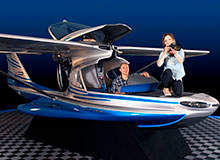 Sonaca 200 is a two-seater, single-engine aircraft designed by Sonaca Aircraft for pilots’ training and leisure flights. 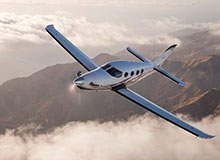 Epic E1000, a six-seat single-engine turboprop aircraft, was designed and developed by Epic Aircraft. The aircraft’s first flight test, named FT1, was completed at the Bend Municipal Airport in December 2015. 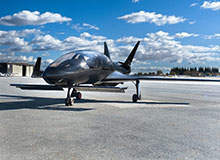 Cobalt 50 Valkyrie aircraft manufactured by Cobalt aircraft was launched in San Francisco in November 2015. 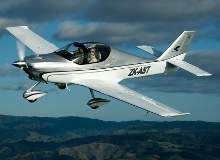 Astore two-seat light sport aircraft (LSA), developed by Tecnam, was launched at AERO Friedrichshafen in Germany in March 2013.